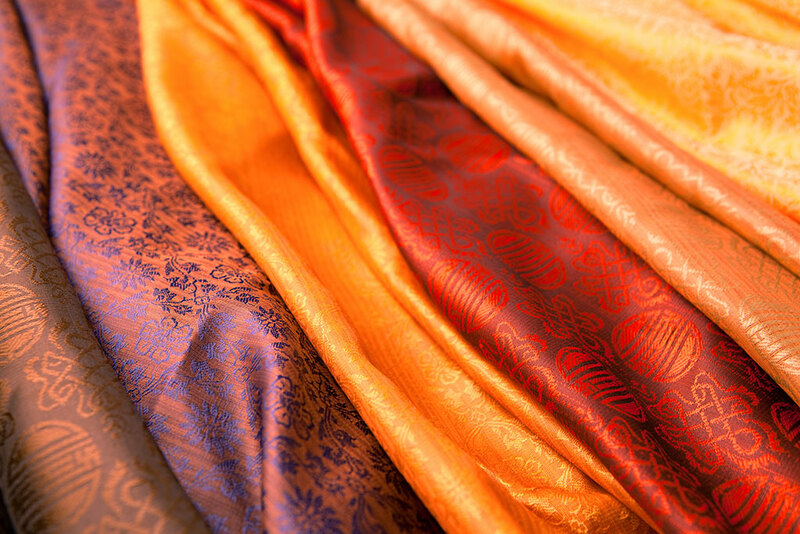 Our offer includes a large group of products with various jacquard patterns, weaves and print patterns in the most fashionable colour arrangements. The rich colouring and pattern designs are selected according to the individual needs of the clients and are constantly being updated to match the latest fashion trends. 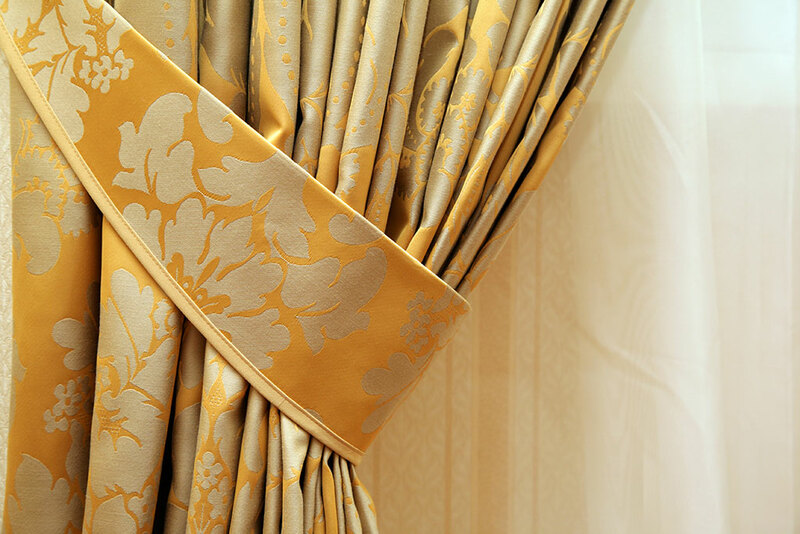 We offer more than 10 patterns for plain knit curtain fabrics and tablecloth weaved fabrics; we can also design custom patterns for specific orders by the client. Thanks to our own dyehouse and laboratory, we can offer an unlimited colour palette to our clients. 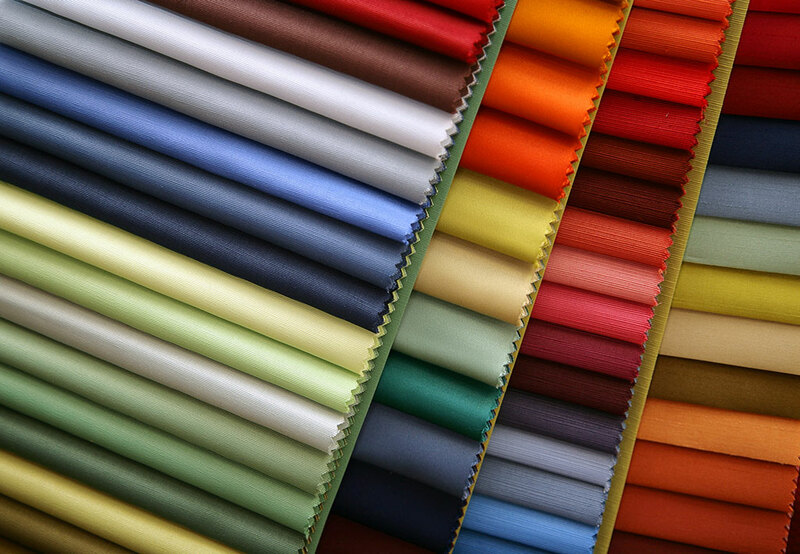 In addition to unicoloured knitted fabrics, our offer also includes transfer-printed knitted fabrics. Our basic catalogue of these fabrics includes 60 patterns and is updated every year with new patterns and current colourings.